Being a mum means that you’re often putting everyone else’s needs ahead of your own. While that’s the deal most of us sign up for when we decide to start a family, there are times when it feels that you’ve gone a little too far down the selfless route and you realise that you actually do very few things just for you. While no self-respecting mum is going to abandon her family to look after itself, that doesn’t mean there’s anything wrong with taking some “me time” every now and then. Here are some suggestions on how you can do just that. Running a home, going out to work and raising a family doesn’t leave much time for musing on the bigger picture; your life vision. Sometimes, it’s good to remind yourself of what goals you have. 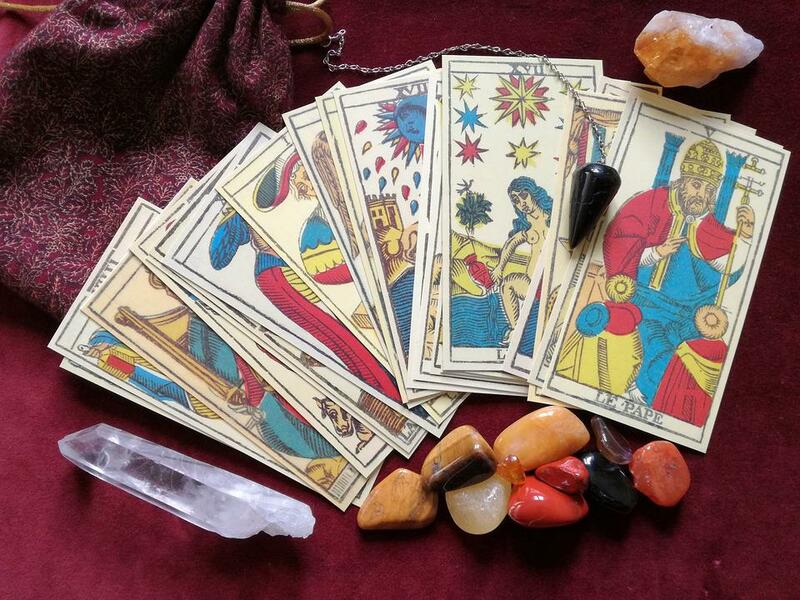 To get you focused in on those, try having an online tarot reading. Even if think you already know what you want in life, a tarot reading can be an interesting and enlightening experience. The insights that the reader provides you with might lead you to re-evaluate which of your various life plans mean the most to you. You can ask a tarot reader anything during the reading. If you have a particular issue you want to address, such as a potential house move or change in your career, start there. Otherwise, you can just see where the reading takes you. Making a regular commitment to an evening class may feel hard to fit into a busy schedule but will give you a much-needed break from your usual routine. Lots of community colleges and schools open their doors in the evening and the classes available cover a huge range of subjects. 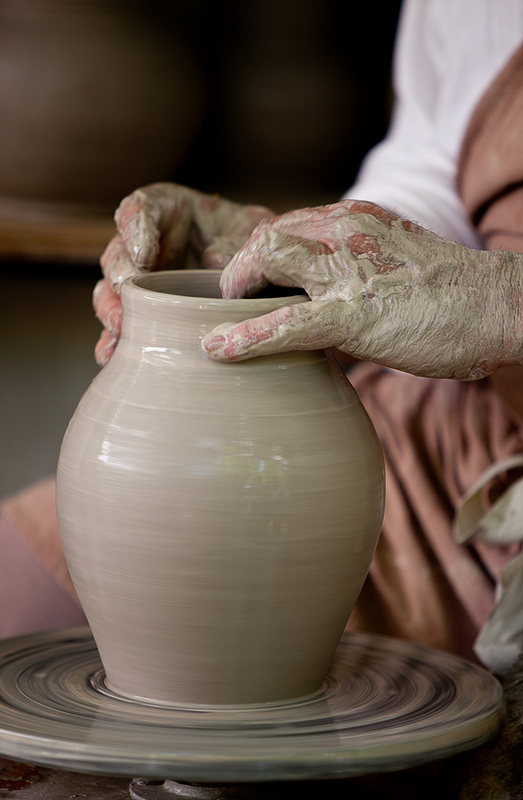 Whether it’s learning a language, or refreshing one you’ve forgotten, doing something creative such as pottery or crochet classes, or art appreciation classes, it doesn’t matter. The point is that you get to be absorbed in something completely different for an hour or two a week. It can also be a great way of widening your social circle. Many of us would like to be fitter, but in order to stay motivated, it’s a good idea to set a target to reach. For instance, if you usually do about 20 lengths when you have a swim, work on building that up to 40 lengths. Commit to going a certain number of times per week and give yourself a realistic timeframe to achieve the increase in distance. Or, if you decide to take up running, have a running goal to aim for. 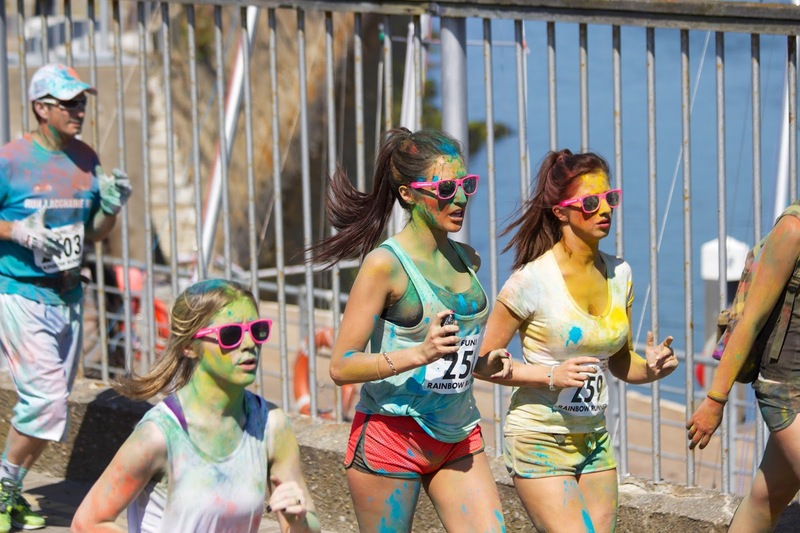 For example, you could train to take part in a 5-mile fundraiser run. Running is great as you can do it anywhere, without the need to stick to exercise class times or pool schedules. However, joining a running club or teaming up with a friend will help keep you motivated on those days that you don’t have the willpower to go on your own. Whatever you choose to do to make time for yourself, it’s going to be beneficial. It does us all good to have a break from the norm. It also means that when you come back to your other roles in life – mum, wife, friend, colleague – you’ll be refreshed and reinvigorated for whatever challenges your day holds. "You Can’t Afford Fear – GO HAVE YOUR SMEAR"